Does sensitive toothpaste for sensitive teeth really work? 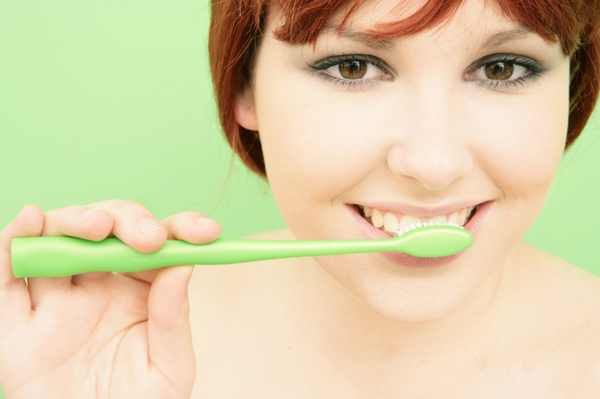 People usually experience sensitive teeth after undergoing a dental treatment. If you’ve sensitive teeth, then eating, drinking, brushing and flossing can result in sharp pain in the teeth. People with sensitive teeth should use sensitive toothpaste that is specially designed to address this painful condition. A sensitive toothpaste contains ingredients (typically stannous fluoride or potassium nitrate) to prevent tooth sensitivity, making brushing less painful for you. Make sure to visit a specially trained dental professional at Brighton Implant Clinic to prevent tooth sensitivity from recurring. Your dentist will help you rule out the cause of sensitive teeth and recommend the right toothpaste for your condition. If you have a habit of grinding or clenching your teeth, consult a dentist as tooth grinding can fracture the teeth, causing the teeth to become sensitive. Moreover, you should limit acidic foods and beverages, such as citric fruits, carbonated drinks, yogurt and wine. When you consume acidic beverages, make sure to use a straw. After drinking or eating an acidic substance, balance your mouth’s acid levels by drinking water or milk.